Now is the best time to book your tour, as the season gets closer, dates fill up. 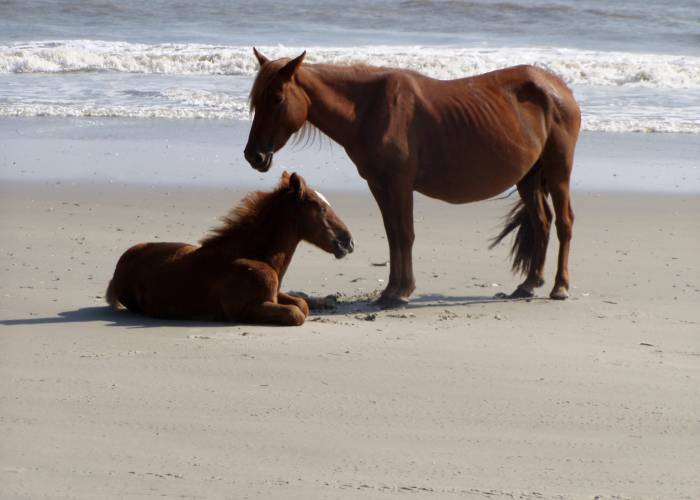 Call 252.453.4484 to receive a discount on rates for adults. 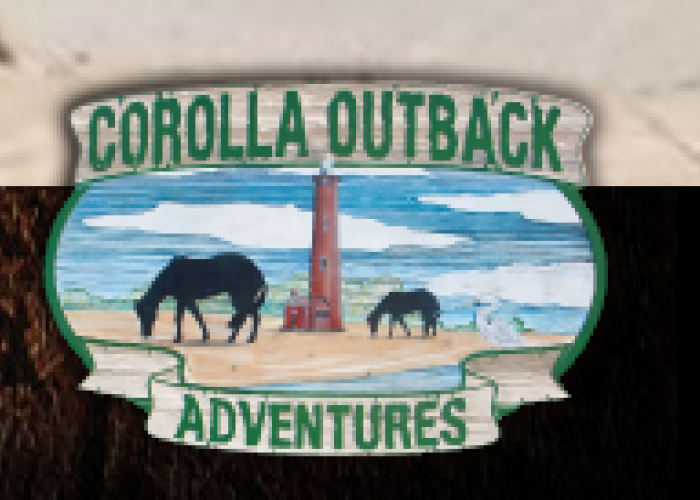 Closed for the season now, Corolla Outback Adventures will reopen in mid-February of 2017. 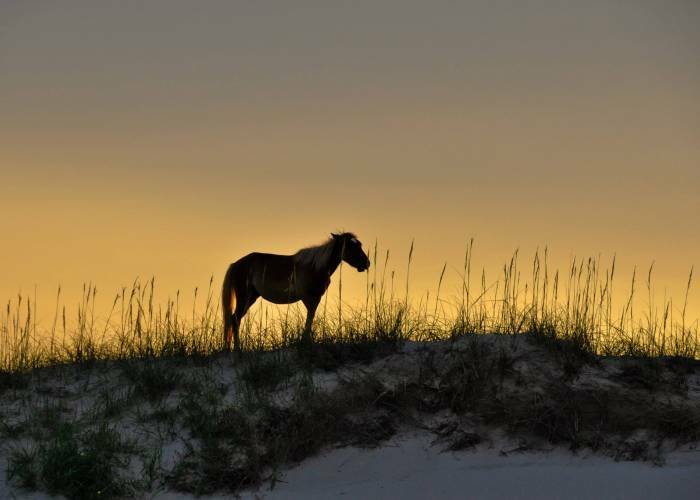 Established in 1962, Corolla Outback Adventures lets you experience the Outer Banks best kept secret. 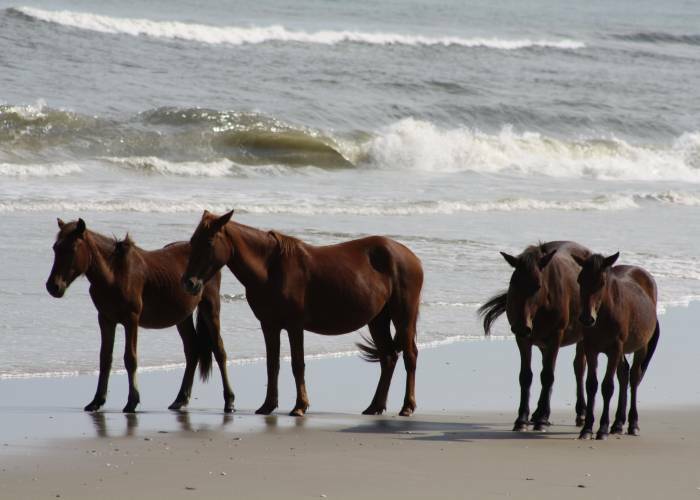 See wild, free roaming horses and learn more about the area from Corolla's first Guide Service. 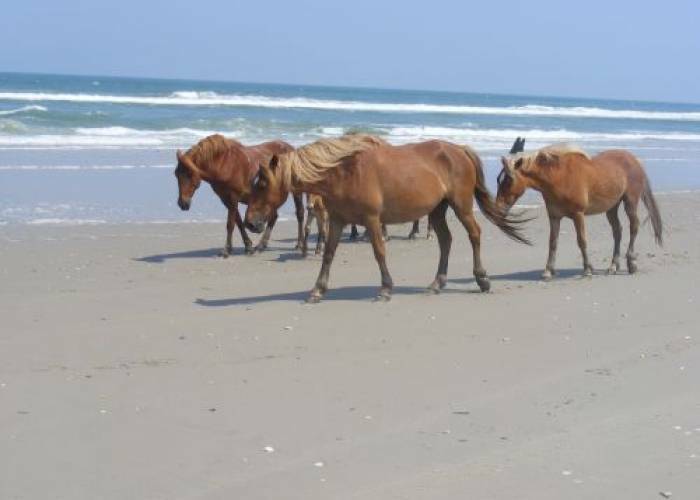 The Wild Horse Tours run year 'round and are available for small or large groups. 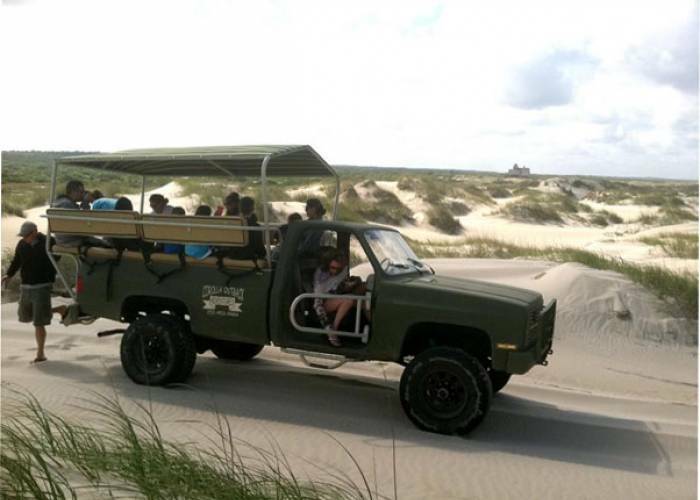 It is best to book a tour well in advance- this is very popular!